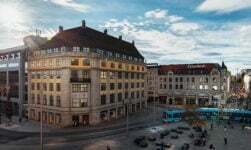 By 2021, the journey time from the town of Ski in Oslo's commuter belt into the city centre will be halved to just 11 minutes. The Follo line is Norway's largest transport project in recent history and will include the construction of the longest railway tunnel in the Nordic countries, and Norway's first twin-tube tunnel. Significant works have to take place on the approach to Oslo Central Station, as well as in Ski itself. 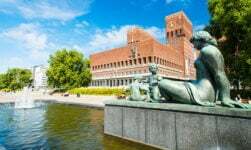 As Oslo's economic power grows, more jobs are being created in the city. Housing costs continue to rise, so satellite towns such as Ski are an attractive choice. 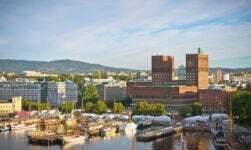 A typical apartment can be as much as half the cost of a similar suburb in an inner Oslo suburb. As the project is expected to result in economic growth in and around Ski, it's probably a great time to buy property in the town. Ski is a small town and municipality just 25km south of Oslo, around 15km east of Drøbak on the Oslofjord. 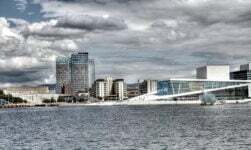 Many of its 29,307 population work in Oslo. Ski Storsenter is one of the largest shopping malls south of Oslo, while agriculture is still important to the region. 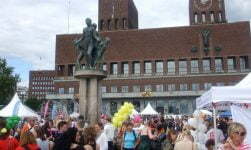 The largest number of non-Norwegians in the municipality come from Poland, closely followed by Sweden, Kosovo, Iraq, Pakistan, Denmark and Lithuania. Scheduled to open in December 2021, the new 22km Follo line will run through two separate tunnels for most of the journey. 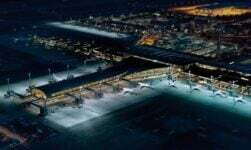 Passenger capacity will increase significantly from the current options. The line will eventually be extended to Moss, 37km further south. The project is a demanding one due to the existing infrastructure (including tunnels) and tight schedule. 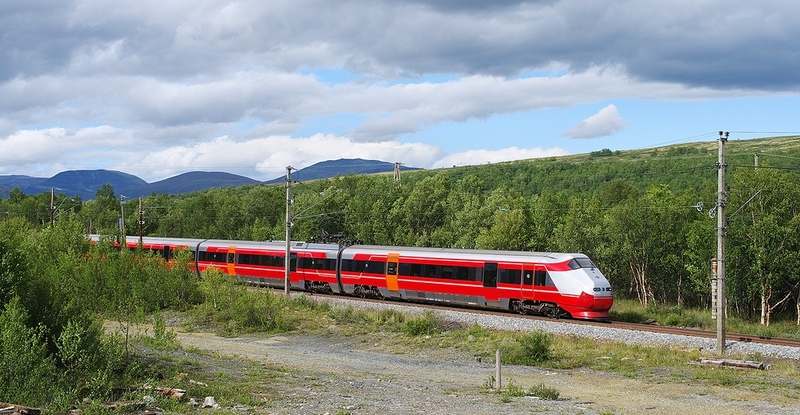 The Norwegian National Rail Administration (Jernbaneverket) has adopted best practice from the oil and gas industry to help meet the project goals.